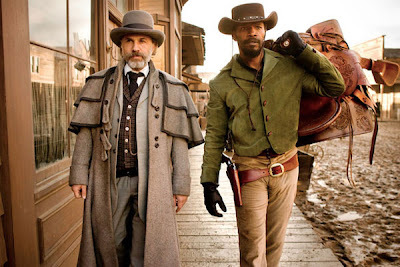 2012 Denver Film Critics Society Awards Nominations – “Argo,” “Silver Linings Playbook,” “Django Unchained,” “The Master,” and more! As a member of the Denver Film Critics Society, I had the chance to participate in something very exciting this year: Voting in our third annual DFCS Awards. Earlier this week, members were asked to send in ballots in each of the 12 categories, providing five ranked nominations for each. Today, the official nominations for the DFCS Awards have been released, and I am proud to provide them here, with a bit of my own commentary as well as my official vote for each. The winners will be announced next week, on January 8th, and I will publish another article then. For now, take a look at our nominations. I think they are a pretty healthy set of nominees, and I am surprised to see how many of my own picks got nods.